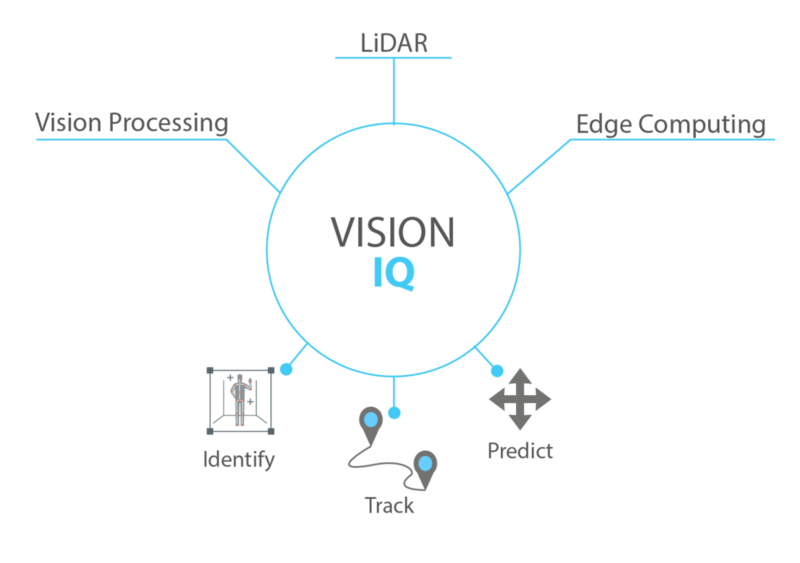 Vision IQ uses a combination of LiDAR, advanced vision processing and integrated high-powered edge computing to offer a method of identifying and predicting movements of people and equipment in complex industrial environments. This activity-aware intelligent safety technology has the ability to create dynamic zones that can be controlled in real time with 3D visualizations from an interactive touchscreen or tablet. Users are able to review, and playback recorded footage immediately after the event from any location. Vision IQ also offers performance analysis, empowering our partners to keep their personnel safer than ever before as well as increasing operational efficiencies. All with easy installation and no requirement for personnel to wear specific devices or identification. "At Seadrill, when it comes to safety, our main priority is to keep all the personnel working on board our rigs safe. We have to manage and control risks and Vision IQ puts advanced vision technology at our fingertips so we are able to do this better than ever before. The first installation of Vision IQ on board one of our rigs on the US Gulf of Mexico, called West Neptune was a complete success and the solution is now being rolled out across 12 of our rigs." 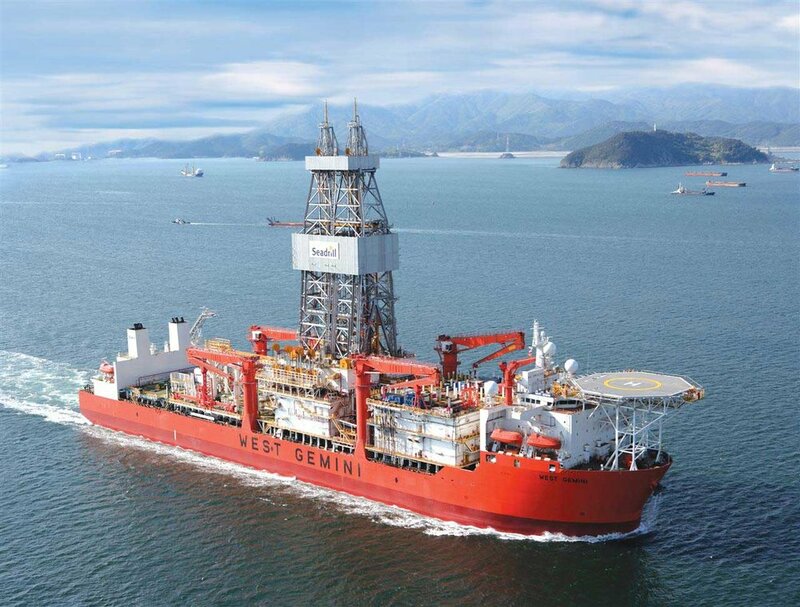 Seadrill is one of the the world’s leading offshore deep-water drilling contractors. They aim to be their customers’ most important partner in making oil and gas available in a safe and cost-effective manner and operate a versatile fleet of drilling units for operations from shallow to ultra-deepwater areas in both harsh and benign environments. They have over 8,000 skilled and highly competent employees representing over 75 nationalities, and operating in 15 countries across five continents. 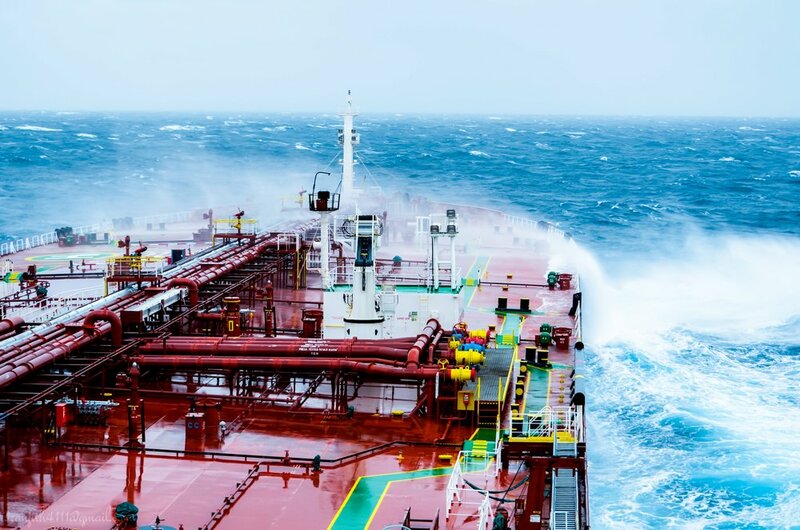 Seadrill is committed to safe and efficient operations across their fleet with effective Red Zone management being key to improving their safety performance. Working in partnership with The Marsden Group, Seadrill is at the forefront of transforming the future of safety in the offshore drilling industry. Following extensive R&D and offshore trials of Vision IQ in real-world environments, both on the drill floor and in crane operations. The solution is fully operational on one of Seadrill’s largest rigs and is now in the process of being rolled out across twelve of Seadrill’s fleet, including drillships, semi-subs and jack-ups. Through the application of LiDAR technology, high resolution, three-dimensional information about the surrounding environment is provided so that personnel entering Seadrill Red Zones are immediately located whilst non-stationary objects are simultaneously detected in real time. The technology tracks their movements and assesses their speed along with the route on which they are traveling in relation to risks and acts when required. For example, stopping a pipe handling machine if a person is in its path of movement. Where the drilling package is manual or semi-automated, personnel are required to enter Red Zones to carry out essential operations. The majority of incidents occur when the personnel entering are unfamiliar with the area. Many organizations have suffered major accidents despite having clear corporate policies combined with good risk mitigation processes and systems. Application in the real operating environment can often be lacking. Existing solutions can't be consistently relied upon to stop moving equipment if needed or to warn about potential hazards. 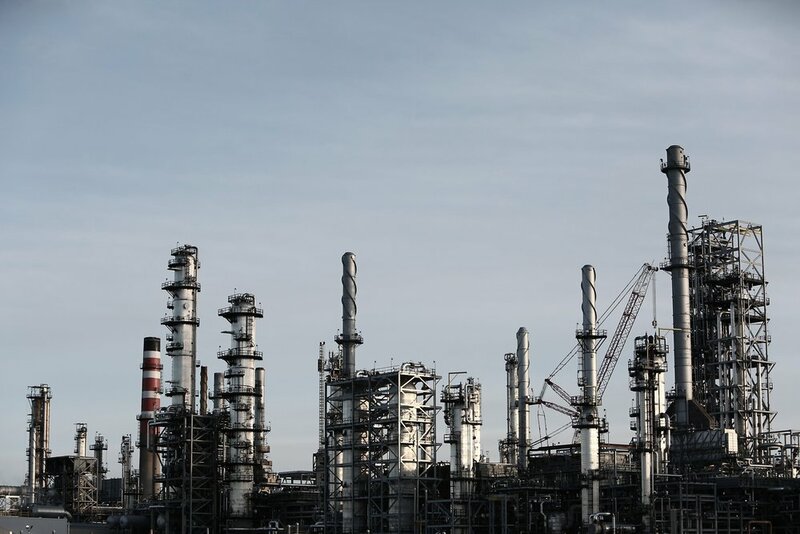 The oil and gas industry is openly acknowledged as one of the most dangerous work sectors and personnel entering the Drill Floors are working in areas that present the highest risks.